In 1878 powers were obtained for a 1 mile long spur between Ashurst Junction on the East Grinstead - Groombridge Line and Birchden Junction, 1 mile north of Eridge on the Uckfield line. This enabled Groombridge to be bypassed without a reversal there. 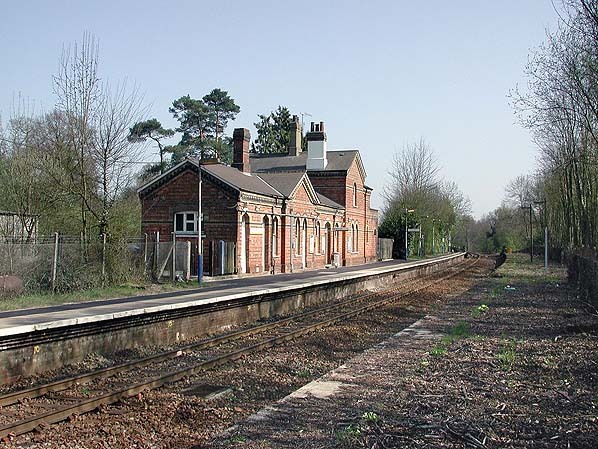 It remained largely unused until the opening of the Oxted & Groombridge Railway's line from Hurst Green Junction south of Oxted to Ashurst Junction. The local company was incorporated in 1861 and taken over by the LBSCR in 1864 four years before the line opened in 1888. 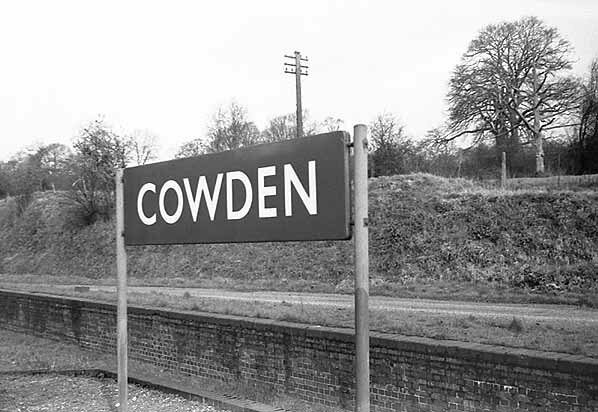 The line opened to Edenbridge on 2.1.1888 and to Groombridge on 1.10.1888 with intermediate stations at Edenbridge Town, Hever, Cowden and Ashurst. To save operating costs a number of new halts were opened in the south east from 1906 with the introduction of single carriage railmotors fitted with mechanically worked controls to enable them to be hauled or propelled by small tank locomotives. These halts were served only by the railmotors; one of these was at Hurst Green between Oxted and Edenbridge Town. 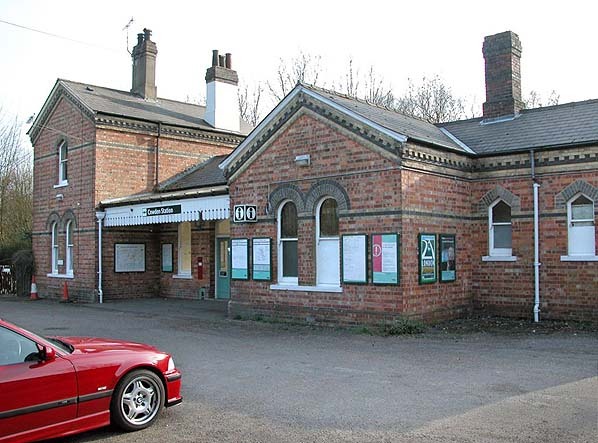 Husrt Green Halt was closed on 12.6.1961 and replaced by a new station on the north side of Greenhurst Lane. By the 1960's the Beeching era had begun and by 1964 new timetables were introduced making travel difficult with long waits for connections, by now a common ploy to reduce the number of passengers. 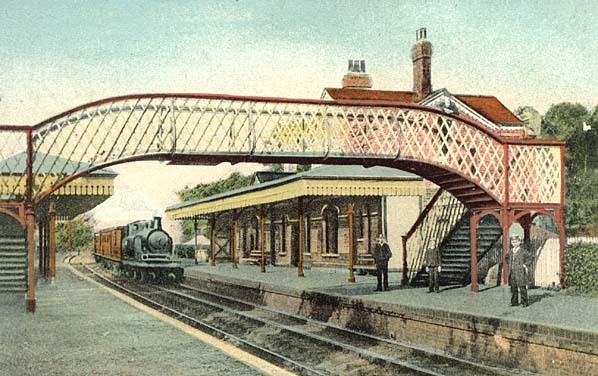 The railway board wanted to close the line south of Hurst Green Junction to Lewes, together with the branch to Tunbridge Wells West. This met with vigorous opposition from local authorities and private individuals. Eventually the Minister gave way and agreed closure between Uckfield and Lewes from 6th January 1969. With the closure of the branch from Eridge - Tunbridge Wells West on 8.7.1985, British Rail issued a circular denying rumours of closure south of Hurst Green Junction. Even so a scheme to `Rationalise' and resignal the line was undertaken and some sections were changed to single track but the line remains open.